Virendra Rawat - Boston GreenFest - Aug. 16-18, 2019 - FREE! 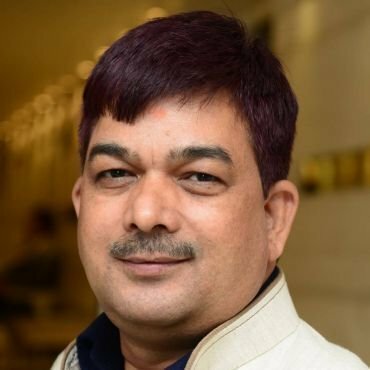 Mr. Virendra Rawat is the founder of Green Mentors in India and is creating a community of Nature Champions through his 150 Green Schools worldwide. He has been associated with Boston GreenFest since 2015.